Gain full access to every e-course on this website, PLUS any future material I develop! 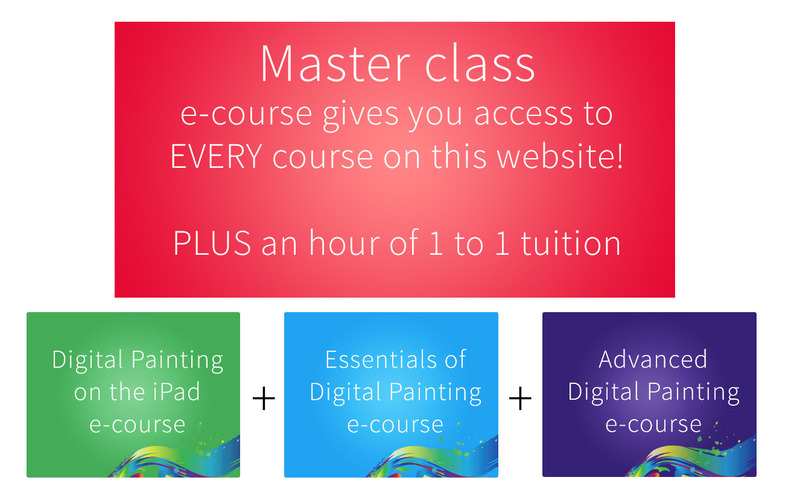 Expand your current artistic skills by learning how to create digital art! Do you love digital art? Learn to create your very own digital artworks! 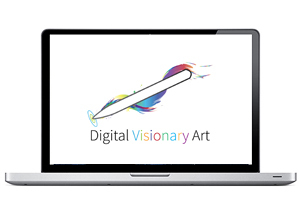 Would you love to learn how to create your own digital visionary art? 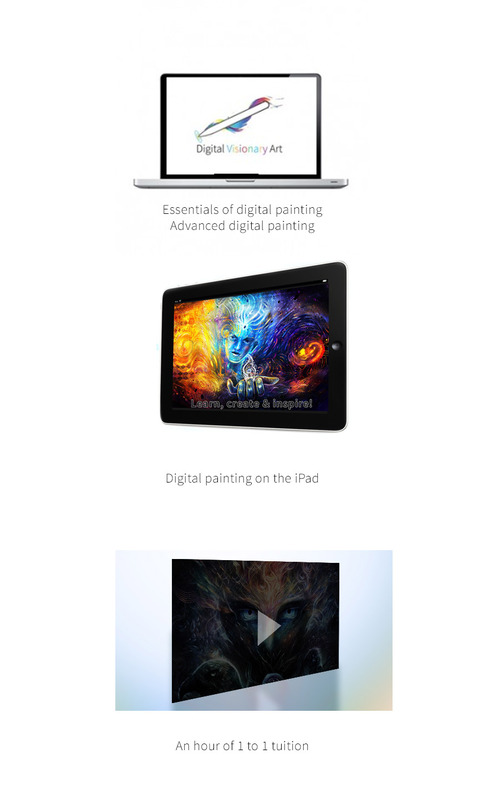 With this course you will be fully equipped to start creating the best quality digital art. You gain full access to everything I know! My courses are designed with state of the art course software, study online and download the material to learn offline in PDF format. You can start and complete the course at your own convenience! Your work will be promoted via my social media groups and will be a part of an online group gallery. This course was designed to guide those who have little or no experience in creating digital art. Learn how to paint on the go on your iPad! 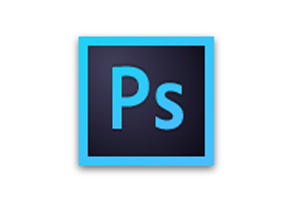 Learn the basics of creating digital art in Photoshop! Discover the most advanced digital art creation techniques and craft the highest quality digital art. A series of videos explaining how to achieve particular effects. Learn how to become a lucid dreamer and how to explore your inner realms for inspiration! If after completing the e-courses you feel there is something else you want to learn, or if you want me to critique your work, I will create a 1 hour bespoke video just for you! Instant access to any future e-courses I develop. I am going to include all of this! Free promotion of your work in the gallery! Access to all future material that I develop. Thanks for all the help Louis, none of this would have been possible without you! Thanks Louis! Your teaching course actually helped me. The mandala lessons were very helpful! Are you ready to create amazing digital art? Join me on this journey of creative expression and vision manifestation! 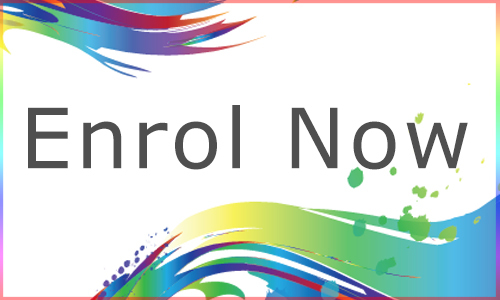 Simply click enrol below to get started! Worldwide payments accepted through paypal. You will need a PC or a laptop to access the course material. 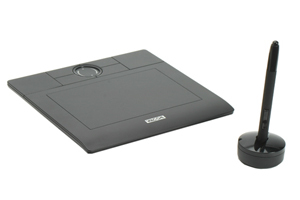 I recommend using a graphics tablet for this e-course, the Wacom graphics tablet are an excellent choice.